This is one of my favourite accommodation sites and I have tried a number of different ones. They have consistently cheaper prices than a lot of the other sites and after being signed up with them and making a certain number of bookings through them you get upgraded to a “Genius” member. Genius membership gives you a further 10% discount on all hotel bookings, early check in and late check out for free! As a number of other travellers use this site, there are plenty of reviews for each hotel which I find really helpful. 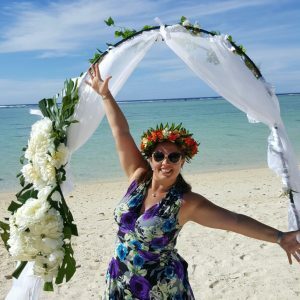 I tend to use this site alongside another one (Hotels.com) to find the lowest prices, plus the best thing – book now, pay later! This is the other site I use alongside Booking.com. It doesn’t always have the lowest prices but it does sometimes and if you sign up with them they have a loyalty programme like coffee cards – buy 9 nights and get your 10th night free! Though this doesn’t mean you then get a free night in a $5,000 night hotel (but how great would that be?! ), it’s an average of the amount you spent on the 9 nights. It also has “secret prices” where they pick one hotel in whatever area you’re searching and give it a bigger discount. They also do the book now, pay later but not on all hotels and it is often a higher fee for that option. It’s not a site I book through all the time, but I always compare it with Booking.com. OK, so I LOVE this site! It is our go-to site while planning for finding the top attractions/hotels/restaurants in any area before we go on a trip. 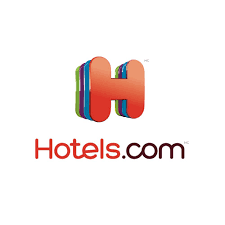 Sometimes we use it to check hotel reviews alongside Booking.com or Hotels.com but usually the reviews on those sites are pretty good on their own. We also use it to check out local restaurants when we want to go somewhere different for dinner! It has a huge user base so there are plenty of reviews to look through and it’s a great way of finding out “insider” information for different sites. The forums are also really good places to get answers to any travel question, if you google your question you’ll find someone else has probably already asked it and it’ll already be in the forums. Lonely Planet guides are AMAZING! 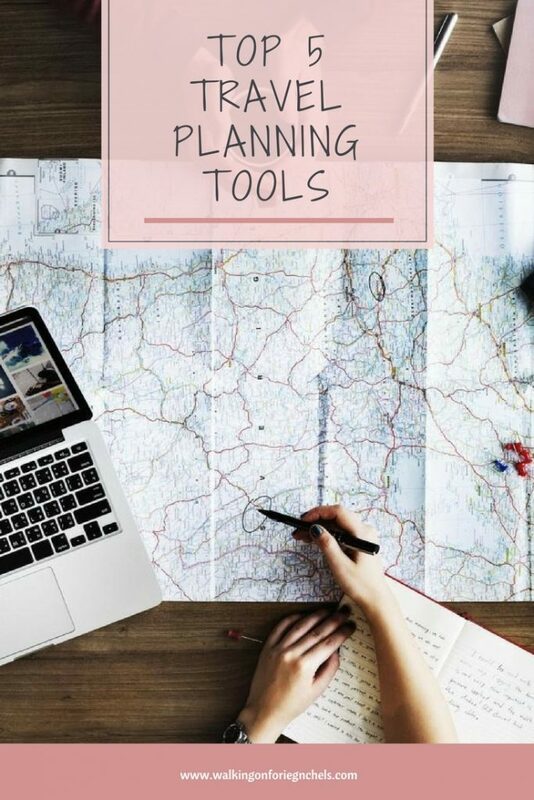 They have loads of great information, personally I prefer the books for planning but the website has the same information so it’s ideal for planning on the road. I have found though that not all their information is accurate especially around entrance prices for different attractions so if you take it as more of an estimate you should be fine. 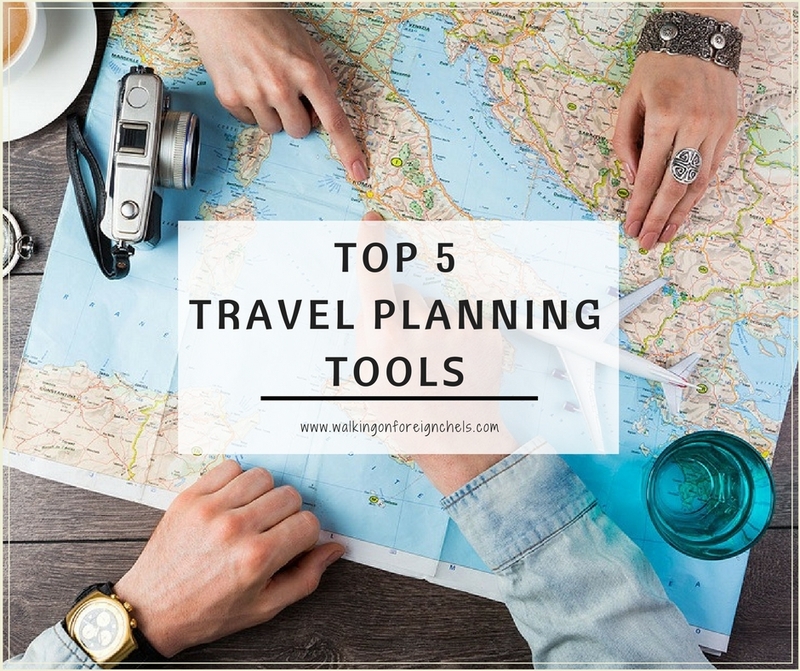 They also have forums which are really useful to use when you have travel-related questions. This is my favourite itinerary building site, and it is critical to my travel planning. I know lots of people swear by TripIt and while it’s good, it doesn’t have the features I like. I love building and planning itineraries and I’ve tried to create my own ones from scratch but I can’t get them quite right so I had to find something else that comes close and this is the one!! I like how it allows you to download a PDF copy (mine for Mexico is like 50 pages!!) or you can have a digital copy on your smartphone/tablet. I like having hardcopies of these kinds of things but not everyone does and if it’s 50 pages I can totally understand why you wouldn’t want to carry it around! Hopefully this helps you out with creating your own itineraries and if you have questions/comments please let me know! I’d be more than happy to chat about it with you! 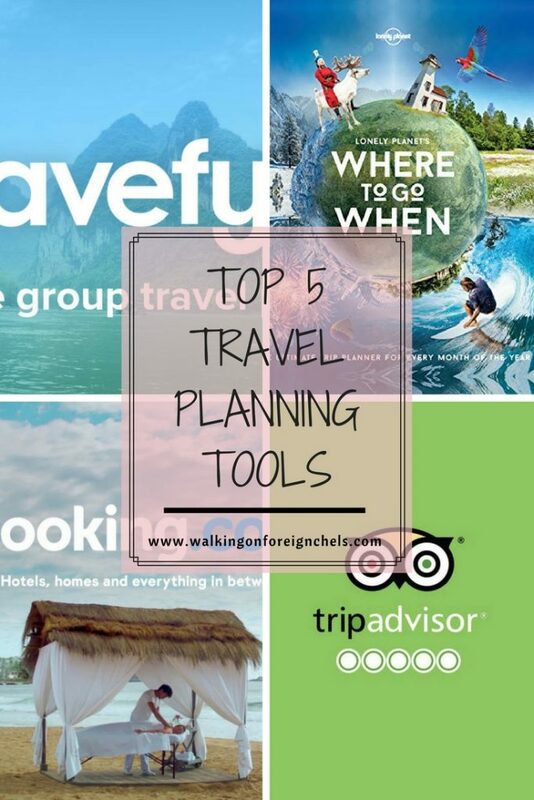 A great list and some of the best travel planning sites/apps. I have been using Booking. 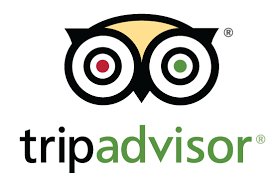 com for the longest time now and TripAdvisor is great to get reviews. 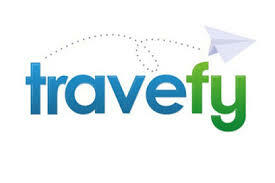 Travefy is something new to me, so shall check it out for sure. Thats actually a very helpful list. Am an active user of both booking.com and trip advisor, but never tried something like Travefy for itinerary planning. Maybe, because, I keep it flexible.